Schleich mini dinosaurs are the latest collection of creatures from Schleich, the world renowned company for producing high quality, detailed figurine toys. These figures are made of a high quality plastic with loads of attention to detail to give them a realistic look. 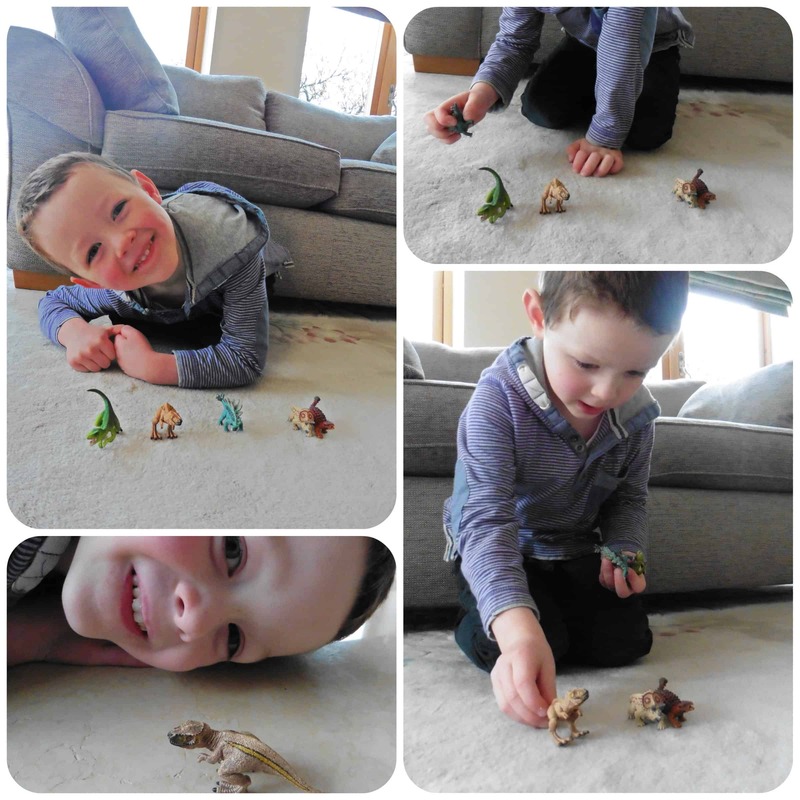 Mister B was thrilled with these dinosaurs and being a mini version they are perfect for little fingers. His imagination went wild with this as he took them on little adventures around the house, climbing up furniture, taking them for drives in the back of toy trucks and they are even perfect sized to take out to a restaurant and keep him entertained while waiting for his meal which we did one day. These Schleich mini dinosaurs have been a big success with us and are a toy that I know will last, is durable and doesn’t ever seem to date. 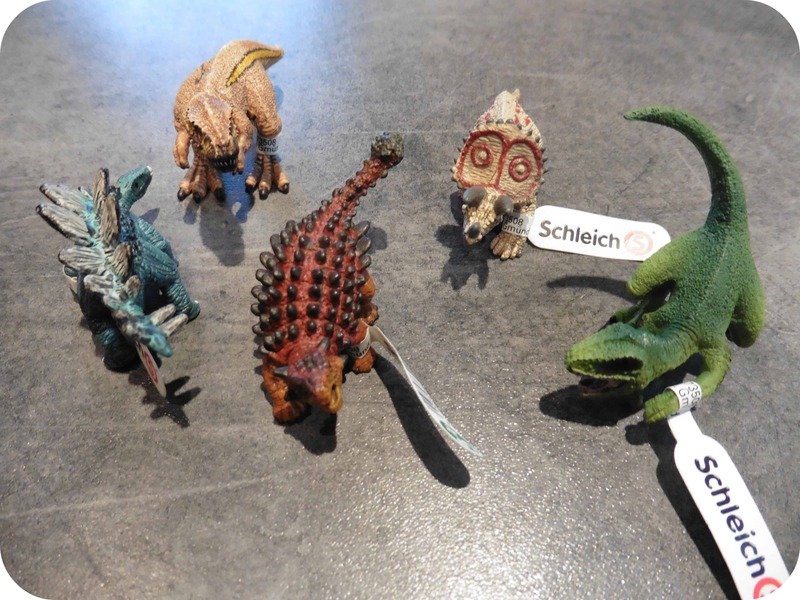 Schleich have an excellent reputation already and I feel that these dinosaurs continue that standard and are an excellent addition to the range of products already on offer. I particularly love the idea of mini creatures as these have been perfect for my 4 year old. We would highly recommend them. All reviews are my own opinions and I received the mini dinosaurs in order to write the review.